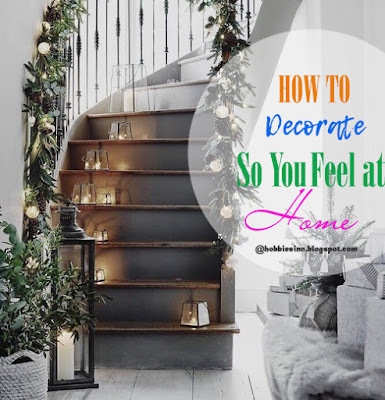 How to decorate so you feel at home! Home is where ease is. Home is where comfort is. Home is where joy is. Home is where love is. Home is where togetherness is. Home is where leisure is. Home is where pleasure is. Home is where siblings are. Home is where mess is. Home is where freedom is. When you think of decorating your homes you simply want to style your lives in most modern sense and reflecting your personalities. We all want our interiors to look more expensive, organised and more like home..
Today i'm going to share with you how you could decorate your lovely little house to make it more like home. Does your home truly reflect who you are? If the answer is no, or only a little, then ask yourself – Why not? Then figure out what is needed so that it does reflect you. Are all your needs being met physically and emotionally? What do you do upon waking, eating, working? Is everything you need at arm’s length or easy to get? Do you have the right wattage of light bulb to read by? Is the sink at the right height, the cabinet for your dishes right above the dishwasher so you can empty it with ease. Do your rugs feel good under your feet? These little things make the way you live “the best” – not designer plates or an expensive appliance. If you were the only person you had to impress, how would you decorate your home? This is the hardest to figure out but once you do, you will be on your way to knowing what change is needed so you feel good in your home. How one feels in their home is as individual as each one of us – our tastes, personality, and past. Your home should feel customized just for you and your family. 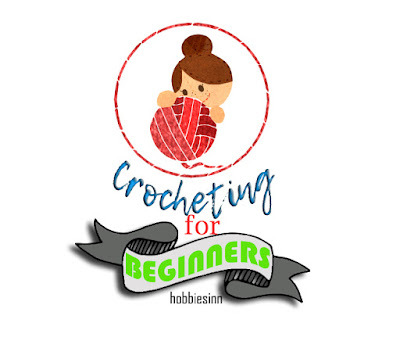 I have expanded on each item to show you how I try to make it happen in my home. Comfy seating – We Kashmiris' simply cant live without carpets, namdas and too many bolsters. Apart from traditional looks of home it should be comfortable. Don't be scared to use that carpet in living room. You bought it for yourself not for people to see. Enjoy it! Lots of natural light – Don’t block any light throughout the day so that the house always feels bright and cheery. Smells good – This one is a constant struggle, but I do feel much better in my home when it is clean and smells fresh. I use home fragrance to entice my sense of smell. Clutter-free – Our tables and shelf's are seldom covered with books. Try to use that space to showcase the traditional stuff you have and sometimes with the handmade things or a painting by a kid. Its your home, you own it. Fresh air – I could not even imagine living in a house without open windows and doors to allow in the fresh air. so, keep those doors and windows open during summers! We cant even think about this in winter. Color – I like white walls and seating with pops of color scattered throughout each room. And wood paneled wall too. Candle light – Candlelight is magical. I like to use it as much as I can, at dinner for example. It elevates the mood to one that says sit and stay awhile. Photos of family – Make a gallery wall of your favorite photos of friends and family. That brings smile whenever you look at them. When a space starts to feel off, I take out my list and edit the space until it feels just right again. Many times all that is needed is the removal of a few items and the addition of an item taken from another room. There are many more tings you can do. What else do you suggest?